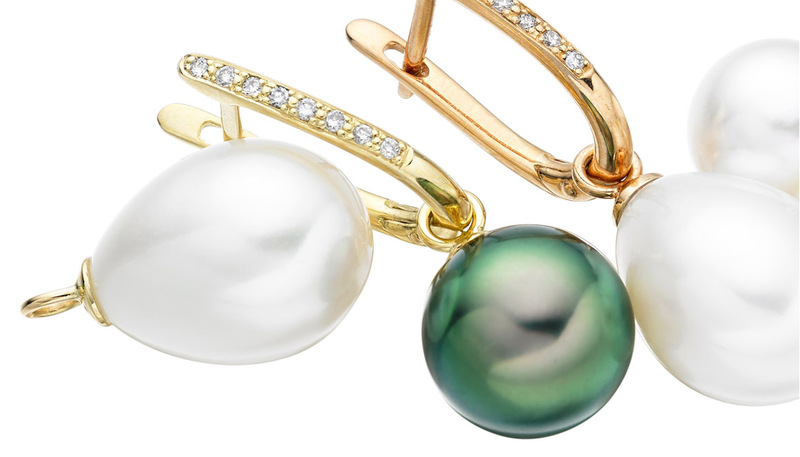 A pair of white Akoya pearl stud earrings, finished in 18 carat yellow gold, with pearls that have been selected for their excellent lustre and elegant white colour with pink overtone. These stud earrings are also available with 18 carat white or rose gold earring fittings. Service rating : Excellent service! Lovely pearl stud earrings with good size, substantial butterfly 'fittings' which my wife particularly wanted. Gift wrapped and packaged very nicely. 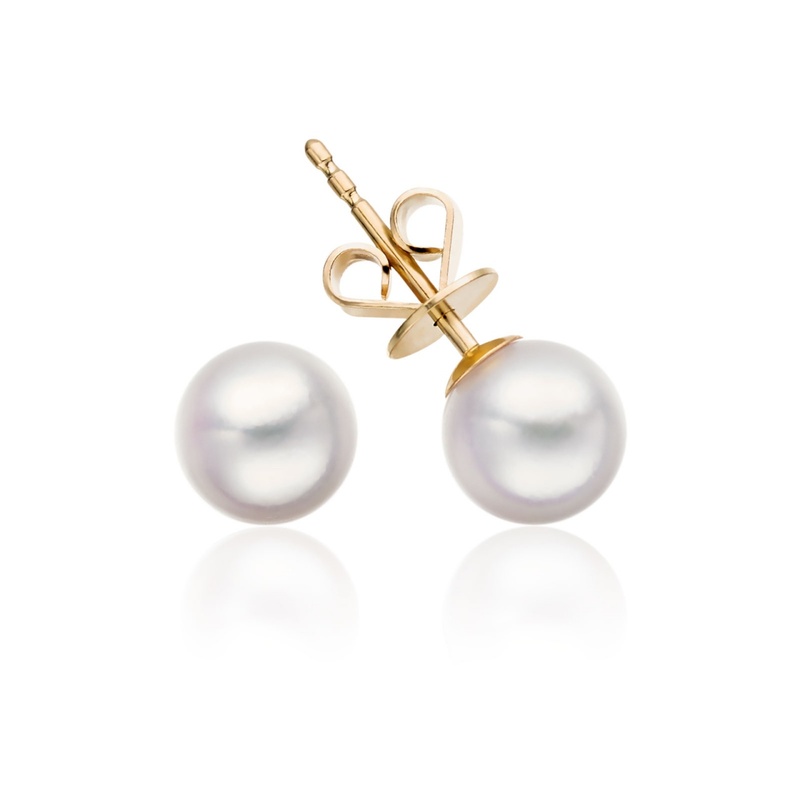 Product : Great quality lovely pearl studs. 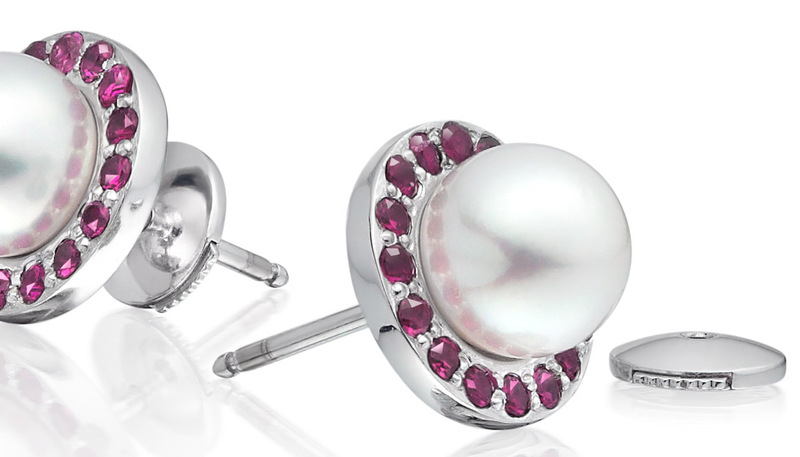 Reply Thank you very much for your feedback on your recent purchase of a pair of Classic Akoya Pearl Stud Earrings. 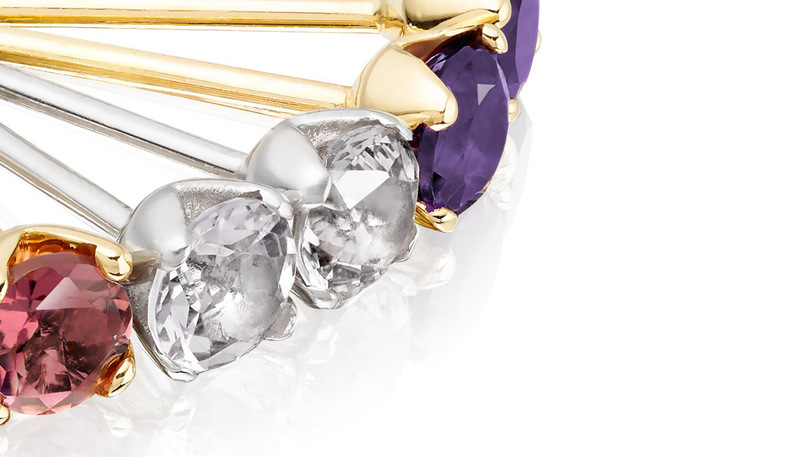 We are delighted to hear that the earrings were just the style that you had been looking for. If we can help in any way further, please do let us know. Product : Great match, well done to the team! Reply Thank you for taking the time to leave your review on your recent experience with WInterson. 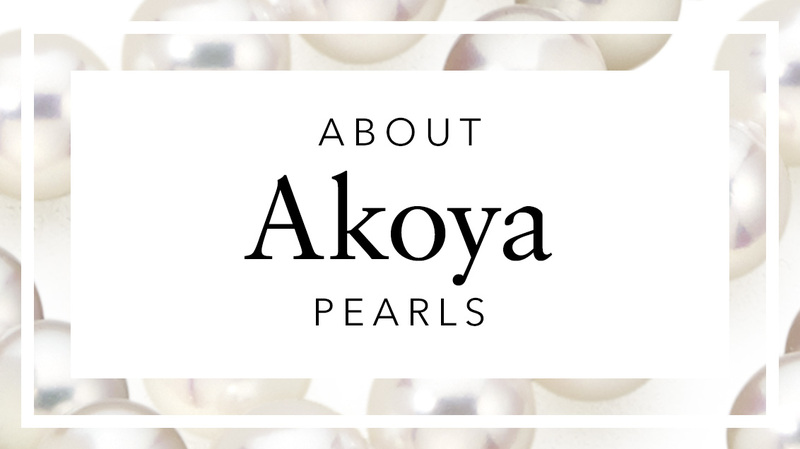 We very much appreciate it and are happy that we were able to help with matching your Akoya pearl earrings. If we can be of service to you again in the future, please do let us know. Delivered on time by special delivery. Very nicely wrapped just right for Christmas. Reply Thank you, that's really lovely news! We hope that your Christmas gifts are perfect, please do let us know in case any adjustments to size or length are needed and we would be very happy to help. Product : Gorgeous!And just the right size. Besutiful lustre. 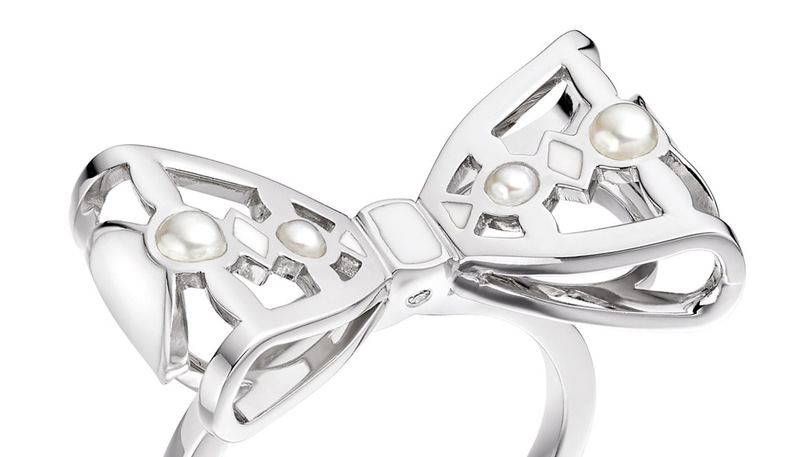 Service rating : Mr. Andrew Fraser was courteous, helpful, and very informative when I asked about the grading of the pearls.He reassured me about the quality of the pearls as I was unfamiliar with the terms used. He was very kind and I am now the proud owner of a pair of beautiful pearl earrings. Product : Lovely pearls, just what I wanted. Very thorough packaging and a nice touch to find a small pochette inside the pearl box. Reply Thank you for choosing to shop with us and for trusting us with your recent purchase of a pair of Akoya Pearl Stud earrings. We are delighted that we were able to help and hope that you enjoy wearing the earrings in future. We had an issue with the bracelet length on christmas day so i emailed for advice....i couldn't believe it when 30 minutes later ON XMAS DAY I had a response!!! I can't recommend these guys highly enough and thanks Andrew for going above and beyond the call of duty! Reply Thank you for sharing your experience with us. Outside of regular office hours, we promise to respond promptly to our customer's queries, whatever the festive occasion! We are delighted to have been of service to you this time. Service rating : Great website providing a lot of details that helped me make a difficult decision. Product : Love the earrings that I bought. Glad I decided to go for the larger ones. They are perfect for all occasions - dressed up or with just jeans and white shirt. Definitely will buy more. Service rating : Very efficient delivery. I didn't rate excellent as knowing what i wanted, I didn't get to experience the full customer service available. I had looked at a number of places to source these earrings and felt Winterson seemed a trustworthy and reliable company. The service provided would back this up. Product : Fantastic. Bought as a present and she was delighted. Competative pricing.